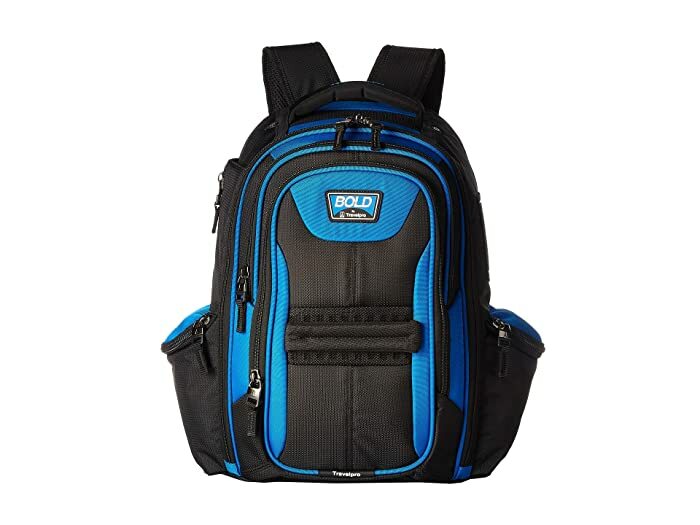 The Computer Backpack is part of the Travelpro® BOLD™ Collection. 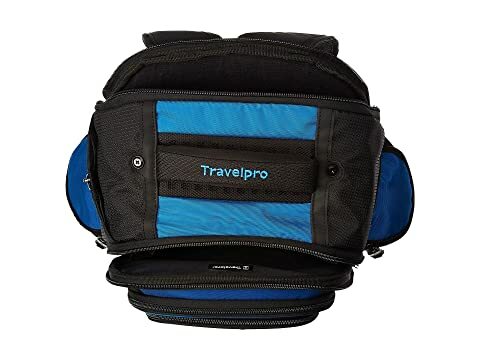 Whether you're traveling for business or you're going on an adventure, you will have everything you need with the BOLD by Travelpro Computer Backpack. 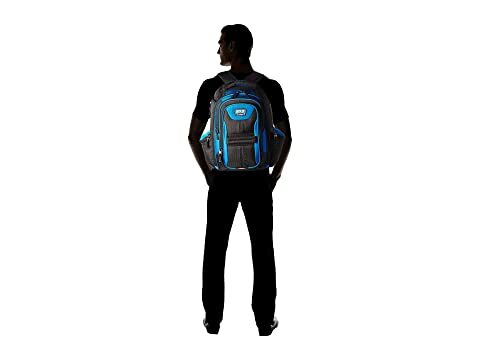 Made from high-density polyester fabric with water-repellent coating for greater stain and abrasion resistance. Top grab handle for easy lifting. 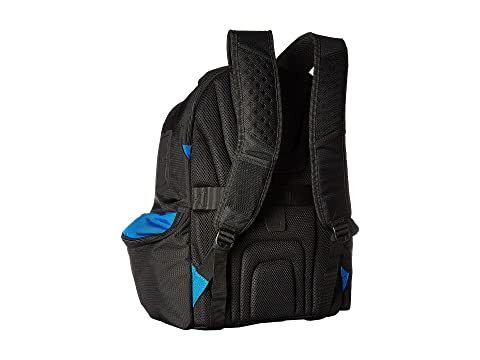 Padded computer compartment is designed to accommodate most 15.6" laptops. Hidden back pocket ideal for quick access to change, keys, electronic cables, phone and more.